SigFox is LPWA connectivity solution, based on patented technology, designed to connect sensors and devices. The advantages of SigFox technology are autonomy, simplicity, cost efficiency, and complementarity. SigFox is using UNB modulation, 192kHz band. Every message is 100Hz wide, with 100-600bit/s rate. In Europe SigFox use 868-868.2MHz band, rest of the world – 902-928MHz band. High quality of service is guaranteed by the random access feature. Operation is based on the time and frequency diversity principle when the device sends a message with random frequency, followed by two replicas at different frequencies. The transmission between network and device is unsynchronised. In the case of SigFox the message emitted is not attached to a certain base station, but can be received by any one of three base stations nearby. The spatial diversity is another function that makes SigFox very attractive. During operation SigFox uses small messages of 0-12-bytes to transfer data. The duty cycle of the network is ten percent. • SigFox support system layer. The flat architecture of the SigFox network system is depicted in Figure 1. Connection between these two layers occurs via public Internet. The SigFox Software Defined Radio (SDR) improves HW costs, using very effective software algorithms to demodulate the algorithm effectively. Figure 1. Flat SigFox architecture. Image is property of SigFox. Data between the base stations and the SigFox Cloud is sent via backhauling (DSL or 3G-4G technologies). 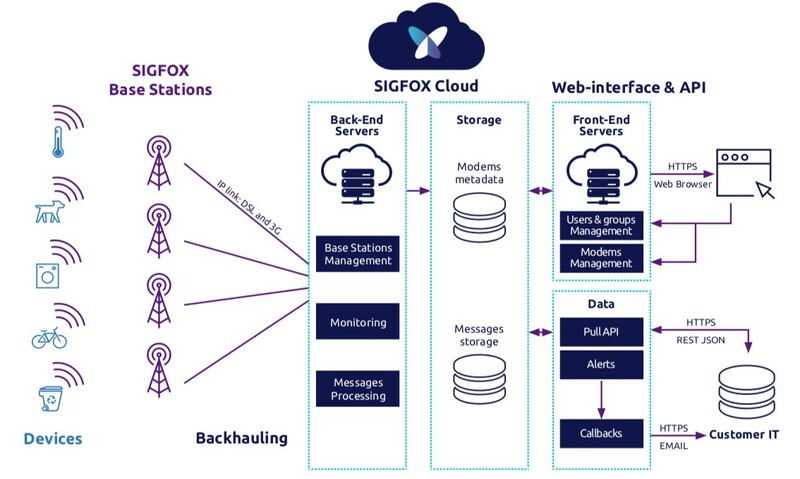 The SigFox Cloud contains back-end servers for monitoring, message processing and performing base station management, and storing functions, messages and modems’ metadata. 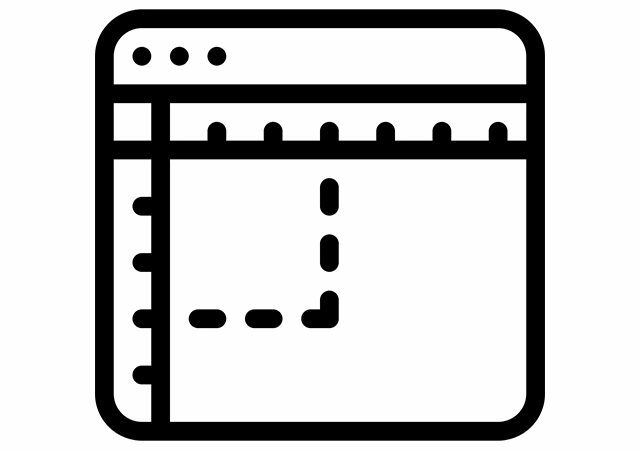 The last piece of unique architecture is the web interface and API, that allows customers to access their data. SigFox has established three levels of security – medium, high and very high level. What does the IoT system look like? What are the materials used for constructing electronic components? What analysis method I should use for circuit calculation? What kind of electromagnetic fields can influence an electric circuit’s performance? What is the mathematical idea of Small Signal approximation?